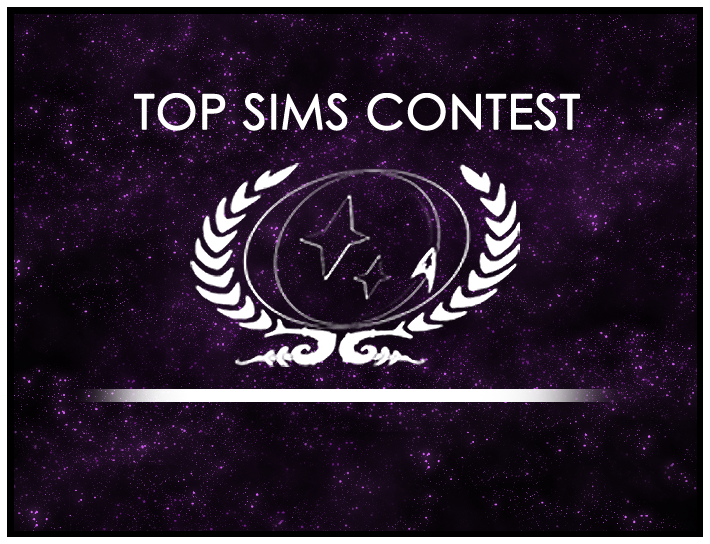 Top SIMs Contest Beginning Soon! The Top SIMs Conest has been revived, and the first new round will begin on June 1st. For more information, including the rules and submission form for SIMs, head to the Top SIMs Contest area. Would you join our chess league? Awards Ceremony 2006 – Nomination Period!